Skip the Stress. Fly Local. The University of Illinois at Urbana-Champaign established its nationally-recognized Institute of Aviation at University of Illinois — Willard Airport in 1946. The University takes full advantage of training and research opportunities made possible by the location of the Institute on the grounds of the University of Illinois — Willard Airport. 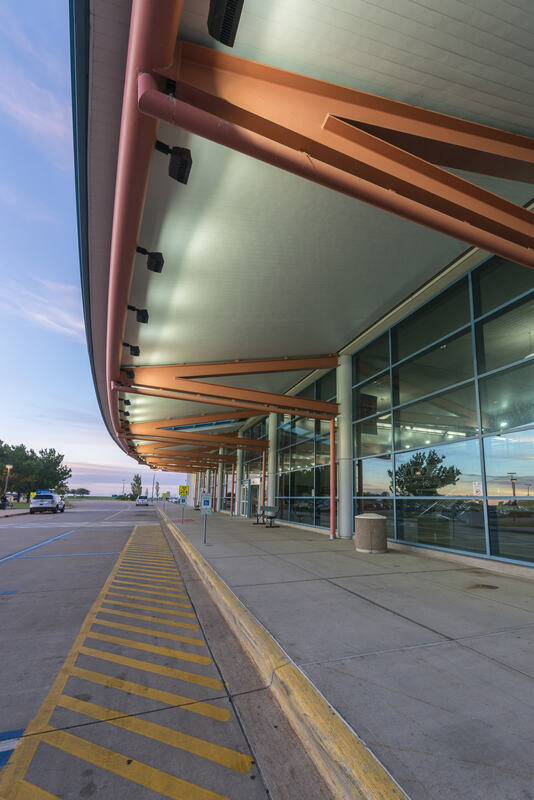 University of Illinois — Willard Airport is serviced by American Airlines who offers convenient, non-stop service to Chicago O’Hare, Dallas-Fort Worth, and Charlotte, NC. Connections are available from these major hubs to virtually anywhere on the globe.